Cloudland Nature Refuge is an 80 hectare property situated on the Atherton Tablelands near our Carabeen Creek reserve in Far North Queensland. 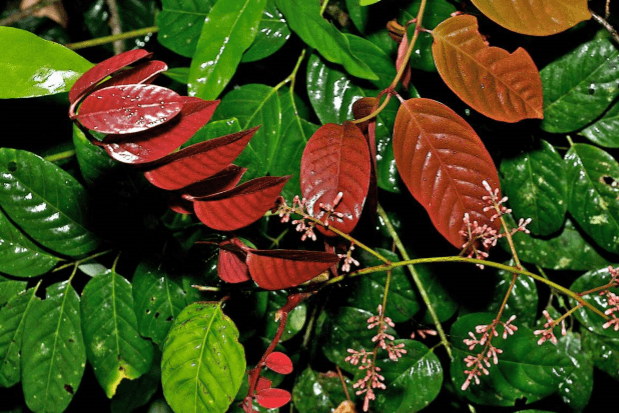 The property occupies a key central position in the Hypipermee Outlier, a 1000 hectare remnant of endangered highland rainforest described as “simple to complex notophyll vine forest on cloudy wet uplands on basalt” (or 7.8.4 forest). This large rainforest patch is situated on freehold land and represents the largest rainforest remnant on basalt on the Atherton Tablelands outside the World Heritage Area. Cloudland has very high biodiversity values as habitat for a range of threatened fauna and flora. These include the nationally endangered Southern Cassowary and a range of endemic possums. Of the six species of possum in the forest, five are restricted to altitudes above 700m: Green Ringtail Possum, Lemuroid Ringtail Possum, Herbert River Ringtail Possum and Coppery Brushtail Possum. Three of these are listed as near threatened. 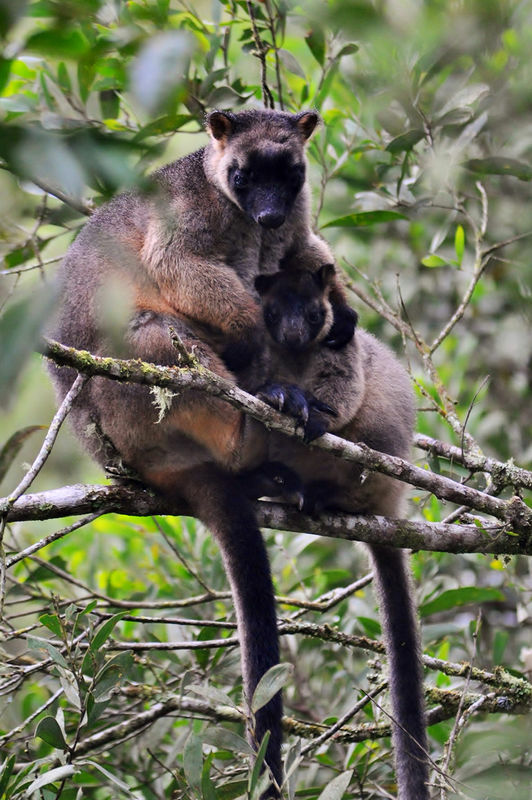 The forest is also prime breeding habitat for Lumholtz’s Tree-kangaroo, itself another listed species. Other species restricted to these higher altitude forests include the Atherton Antechinus and the Masked White-tailed Rat. With respect to bird life, the forest supports thirteen species endemic to Queensland’s Wet Tropics: Lesser Sooty Owl, Mountain Thornbill, Fernwren, Atherton Scrubwren, Bridled Honeyeater, Macleay’s Honeyeater, Chowchilla, Bower’s Shrike-thrush, Victoria’s Riflebird, Golden Bowerbird, Toothbilled Bowerbird, Grey-headed Robin and Pied Monarch. Six of these are restricted to the higher altitudes. To date 370 plant species have been recorded on the Cloudland Nature Refuge. These include at least five rare species. The fauna of these highland rainforests are predicted to be amongst the first that will be affected by global climate change with the Lemuroid Ringtail Possum at particular risk due to to its extreme sensitivity to sustained high temperatures and its need for continuous canopy to transition through the forest as it very rarely comes down to ground level and will not cross open ground. This puts a particular urgency to the protection of the remaining areas of this forest and to the restoration of connectivity between the fragments and across to the World Heritage Area.